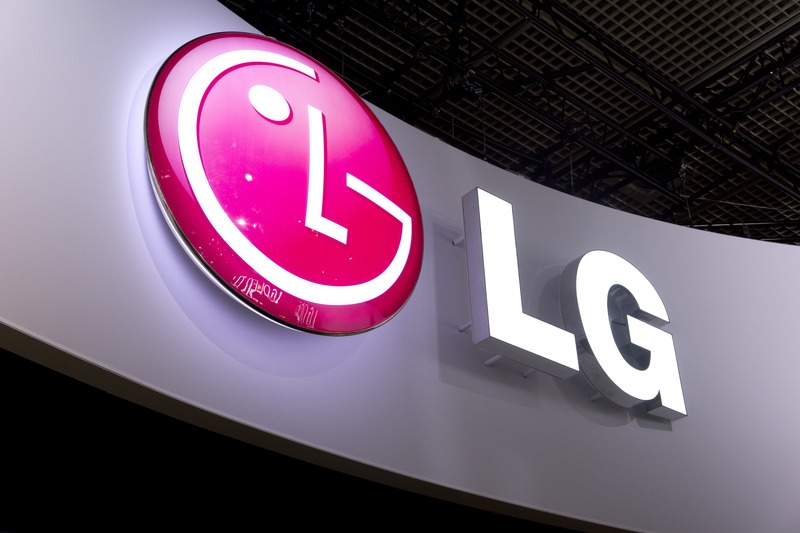 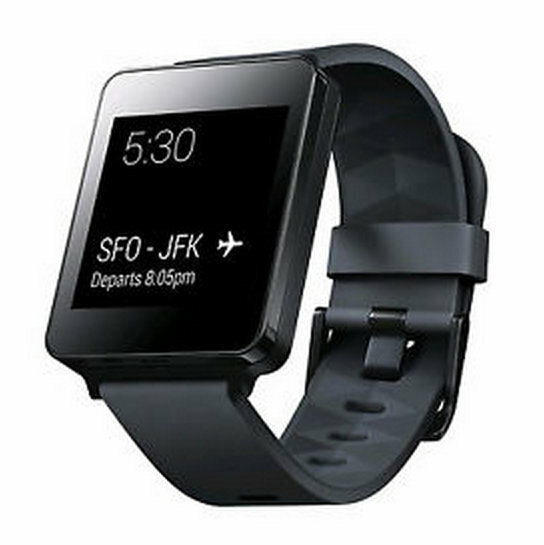 While this watch is refurbished, it comes with a 90 day warranty straight from LG, and thanks to Google's tight grip on Android Wear it already has access to all the latest software goodies. 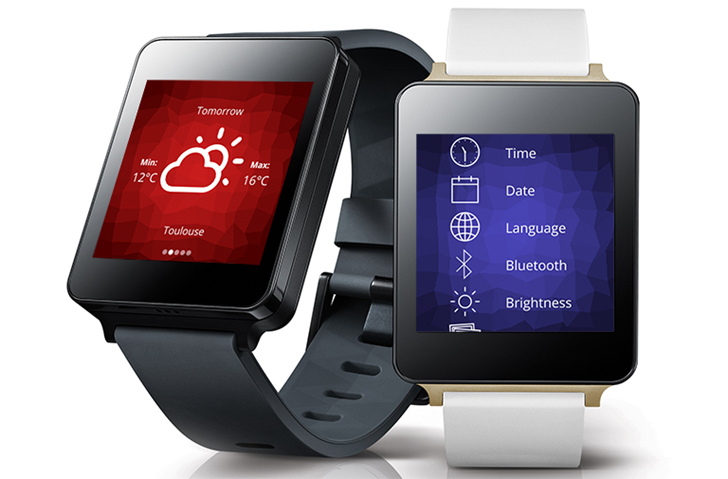 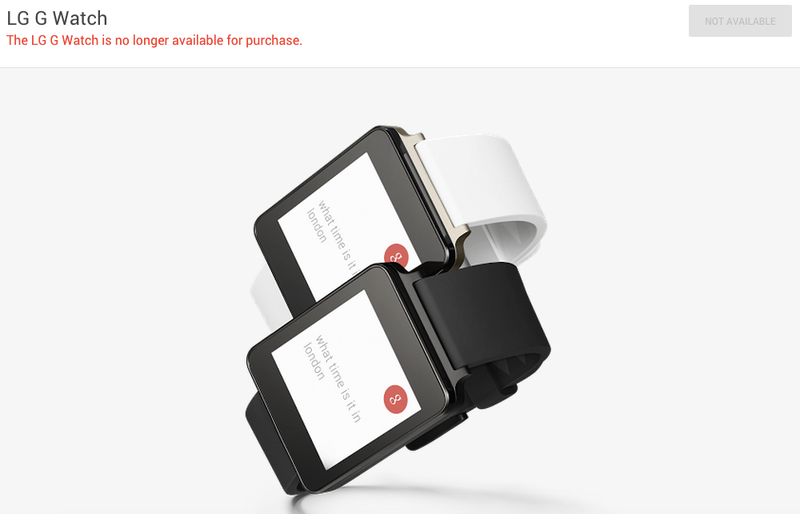 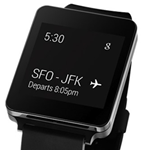 Interested in Android Wear, but don't want to drop the cash on a $350 Urbane? 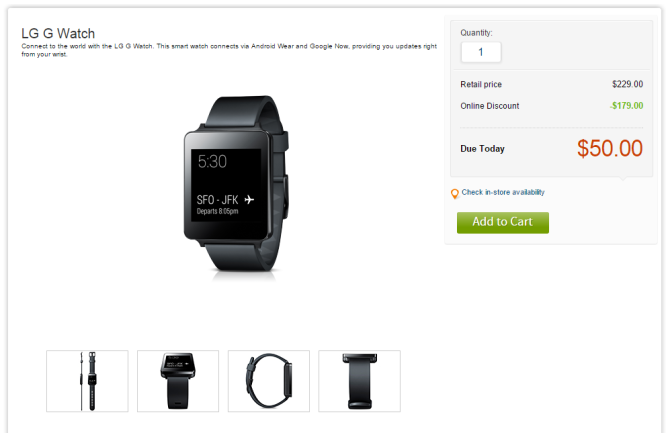 You can get a G Watch for $50 right now. 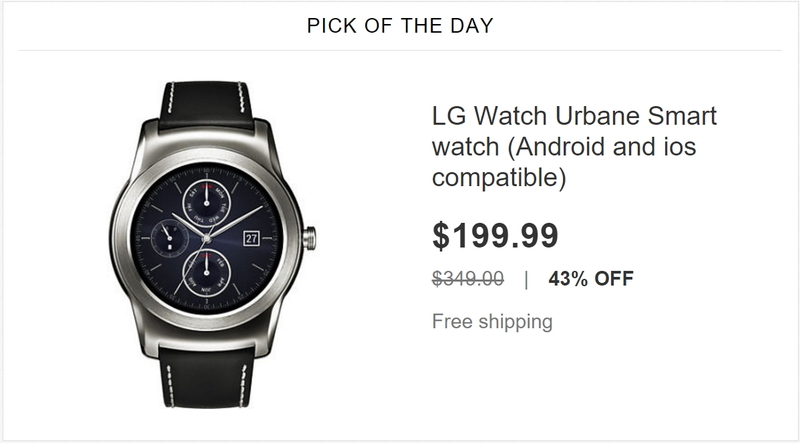 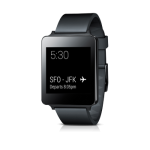 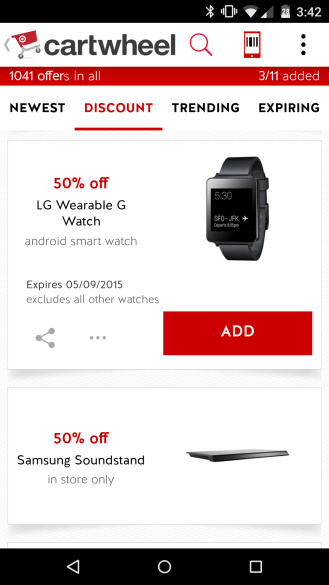 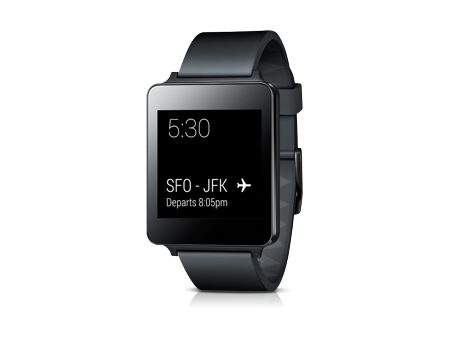 The original LG G Watch is almost a year old, and there are much better watches out there, but this is a killer deal.